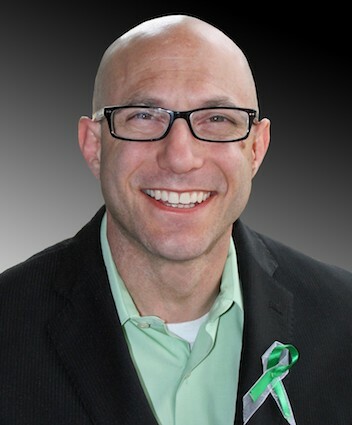 NEWTOWN, CT. (THECOUNT) — Jeremy Richman, the father of Avielle Richman, the student among 26 students and staff who were killed in the Sandy Hook Elementary School in 2012, has committed suicide at the Newtown Town Hall Monday morning. According to police, Richman, 49, took his own life Monday. The cause of death was not provided. The Newtown Police Department confirmed the death on its Facebook page. Police did mention that Richman’s death did not appear to be suspicious. His body was transported to the state medical examiner’s office for an autopsy, which is expected to be completed by later in the day on Monday, reports WSFB. Police said Richman has an office in the Edmond Town Hall and is the founder of the Avielle Foundation. “This is a heart breaking event for the Richman family and the Newtown Community as a whole, the police department’s prayers are with the Richman family right now, and we ask that the family be given privacy in this most difficult time,” said Lt. Aaron Bahamonde, Newtown police. 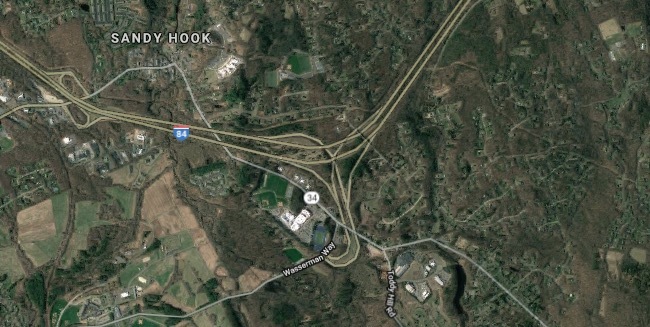 Geo quick facts: Sandy Hook is a village in the town of Newtown, Connecticut. Sandy Hook was founded in 1711. It borders the Botsford section of town, Newtown borough, and also the towns of Monroe, Southbury and Oxford along the Housatonic River – Wikipedia.